Tuesday night “Date night” and I usually don’t get to take pics as the boyfriend doesn’t like it. 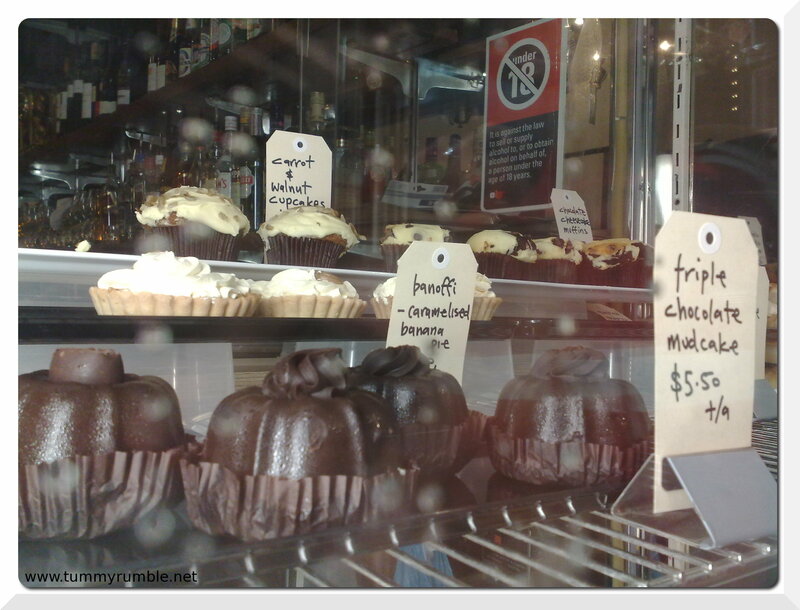 But I’ve been so keen to get to this place that I took pics regardless! The Falconer has now been open approximately 10 weeks, and has steadily been getting busier..it’s open for breakfast, lunch and dinner, which is quite ambitious for a new venture, but the nature of the location means that it will attract different crowds at different times of the day. 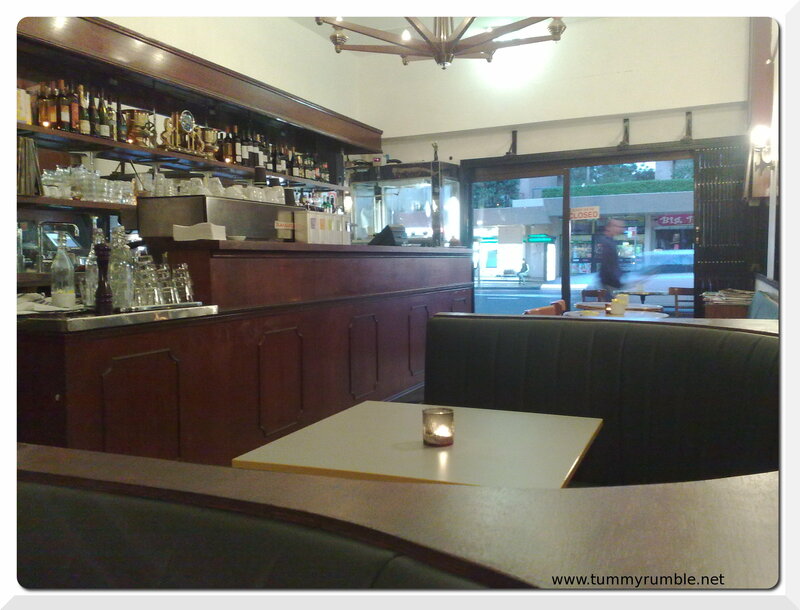 So we rocked up Tuesday evening, sans booking, and were rewarded with a cosy booth! On to the food! 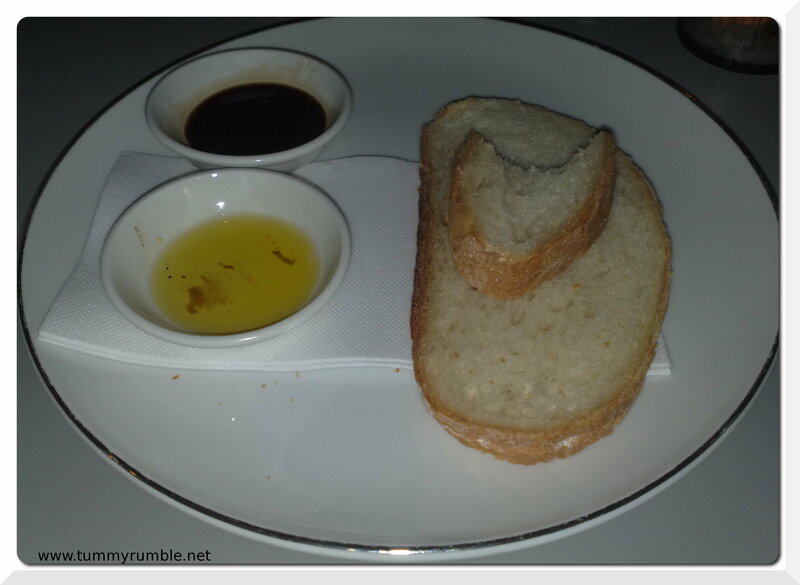 Friends of ours had already raved about two specific items on the menu, a wagyu dish and the french fries..
As soon as we ordered we were presented with some bread, balsamic and oil..
Yum! My only advice; I would liked my oil and vinegar in the same dish, as the bread sucked up the balsamic faster than the oil! The Wagyu, turned out to be a braised wagyu cheek served with polenta and gremolata..
We had to order the fries after the recommendation, and we also ordered a rocket, radicchio, pear and parmsesan salad with Balsamic…This was the only lowlight of the evening as I didn’t find a single bit of parmesan in my bit! 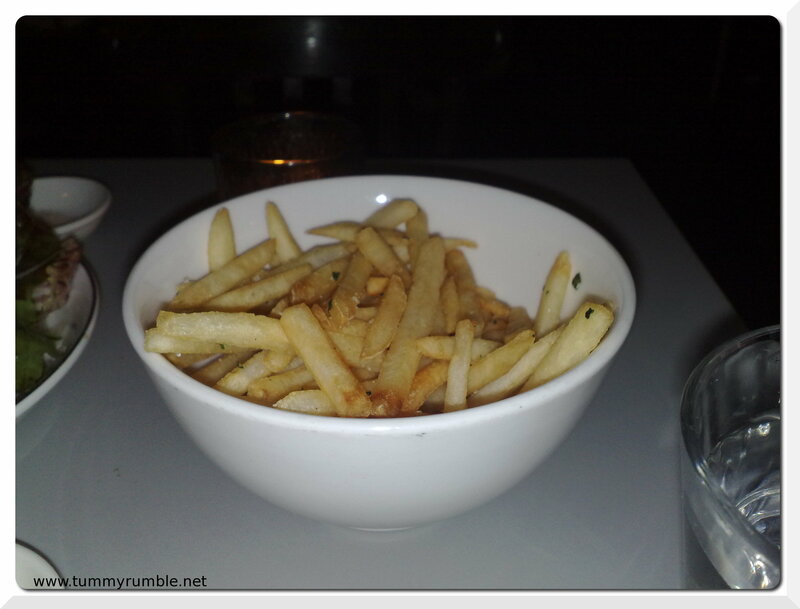 The fries were brilliant, crisp, hot, soft on the outside..they were just yummy! 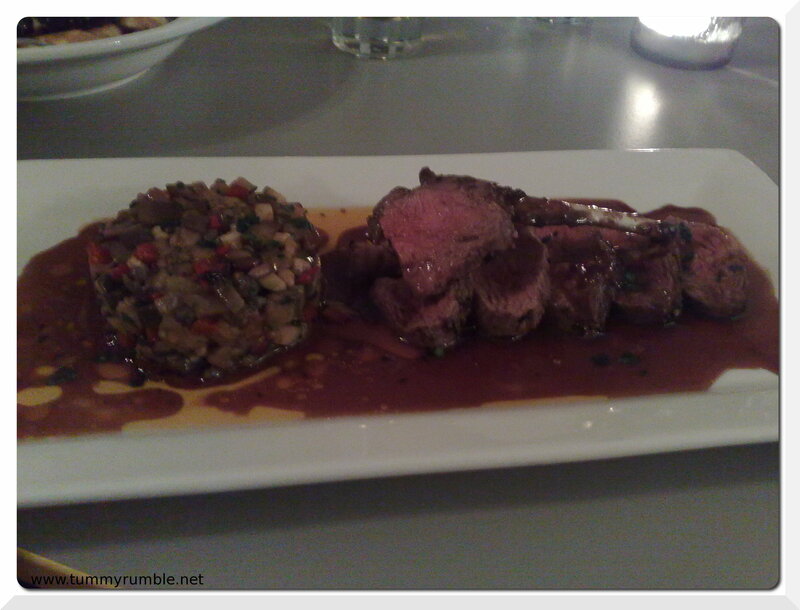 The lamb was cooked perfectly, tender and pink, and oh so juicy…It was such a pleasure as I haven’t eaten lamb for ages, and the caponata provided a great contrast in texture, with the addition of baby capers and pinenuts. I was as happy as a pig in mud. 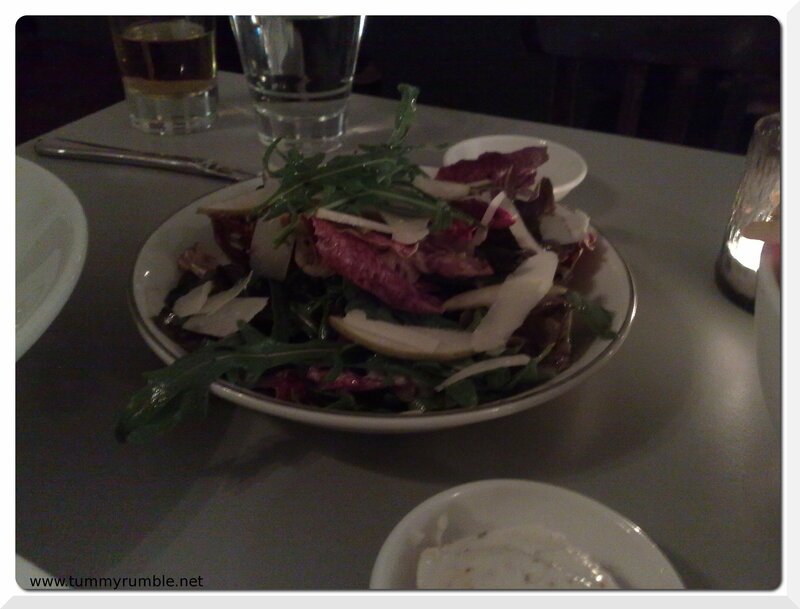 I was even more excited by this meal than I was about my meal at Aria because I can afford to eat here way more often! I was also really happy with the portion sizes…though the boyfriend could’ve eaten more, he was certainly not left hungry, and after dessert I was pleasantly full, without feeling bloated or stuffed.. 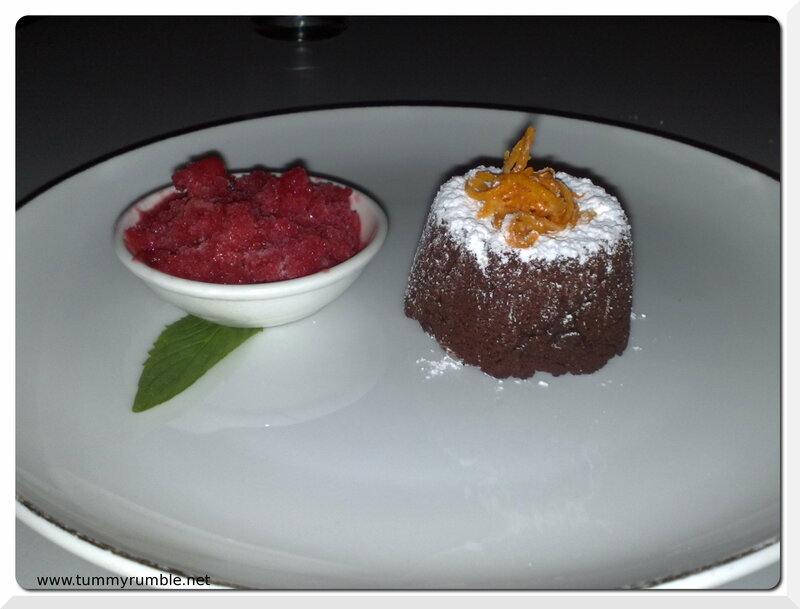 The raspberry granita and the candied orange zest were an inspired choice against the richness of the chocolate…and we were disappointed when it ran out! More please! 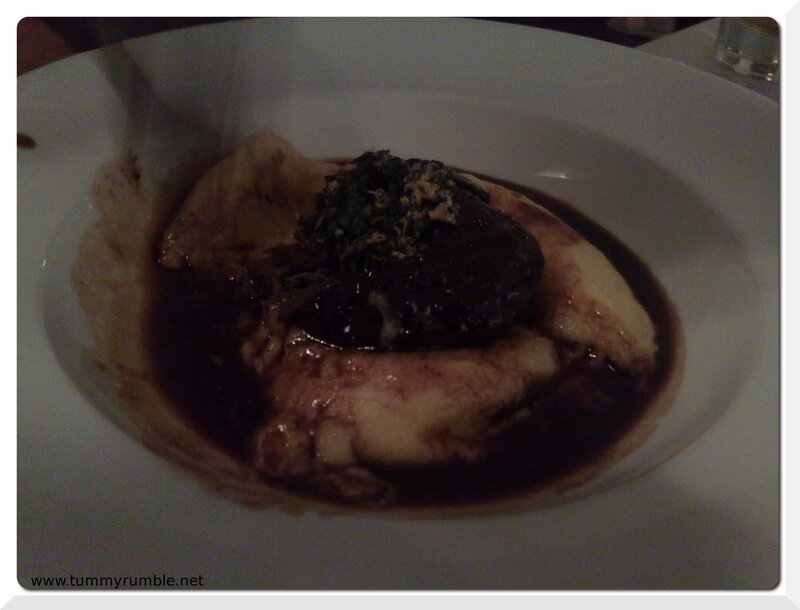 That Wagyu beef cheek and polenta would go so well on this Wintry cold Spring night! And I love a booth too, I always ask for a booth. 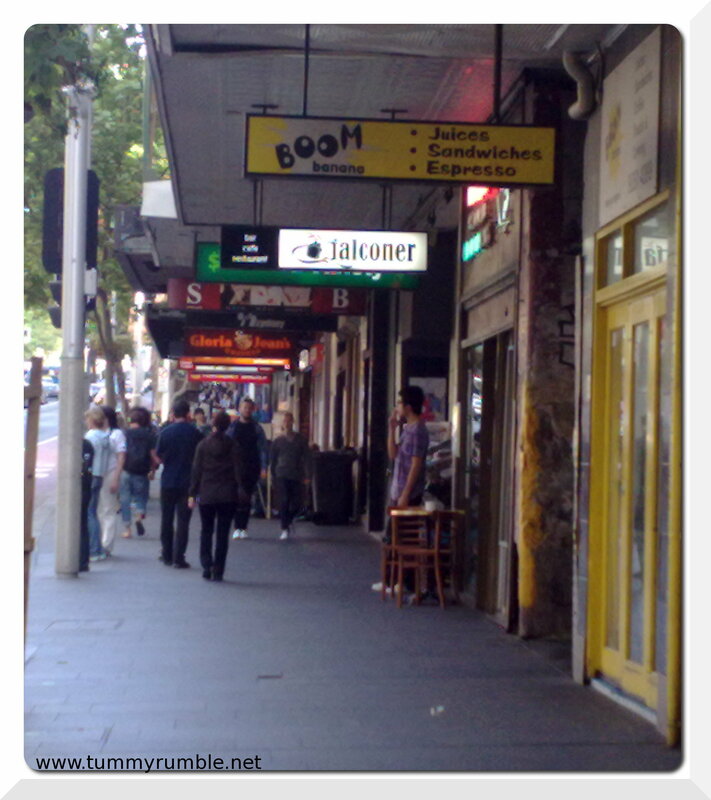 Wow that looks awesome – I’ve been looking for something new on that end of Oxford St, thanks!